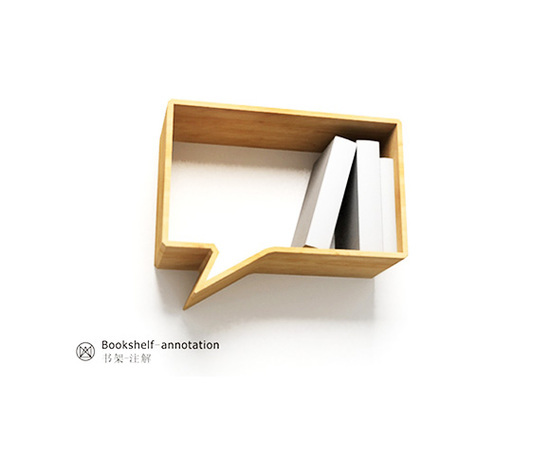 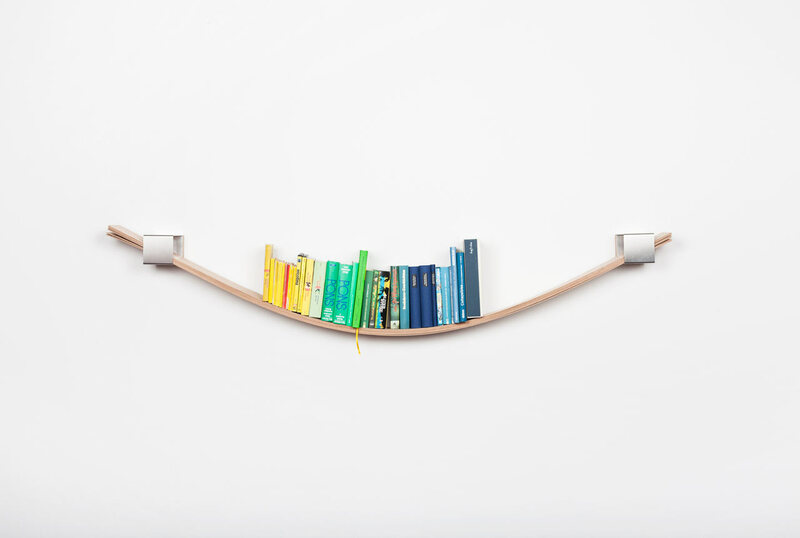 How fun is this bookshelf? 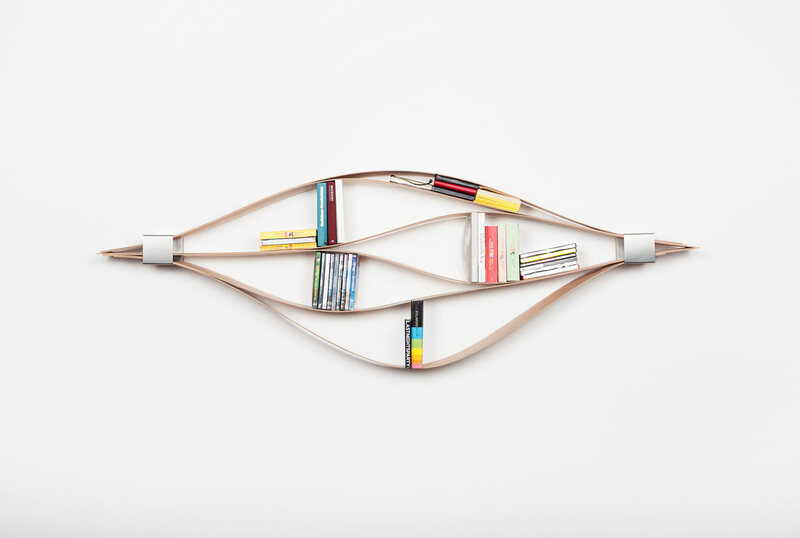 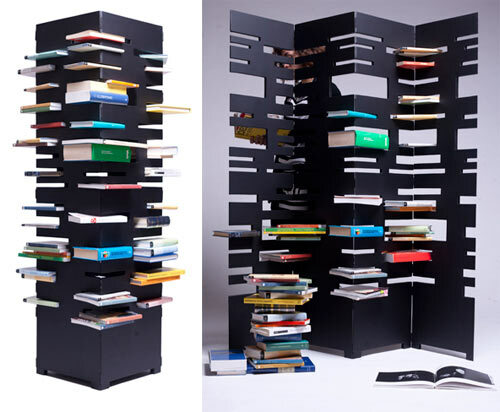 I am not sure how practical it would be—given my insanely large collection of massive art books—but I love the ingenious use of flexible wooden bands to create these cell-like cubbies. 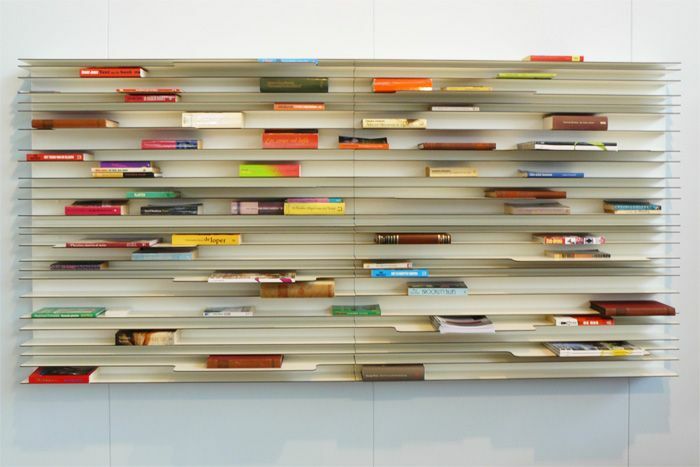 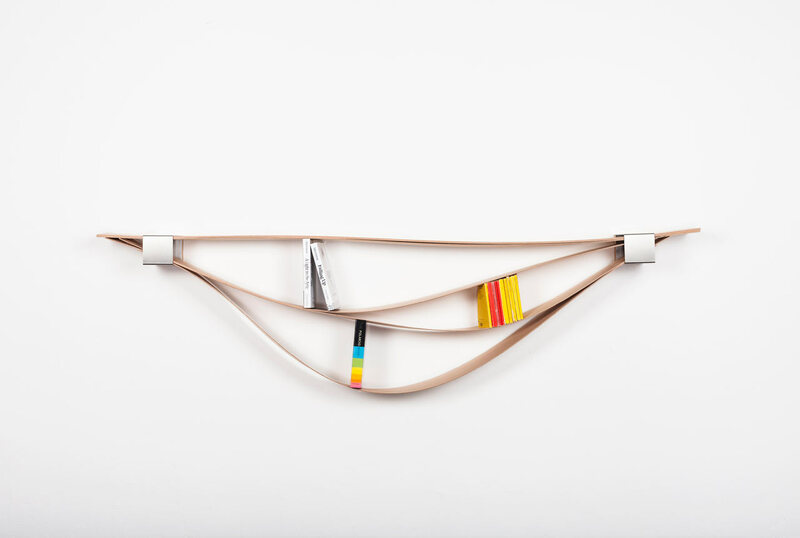 Read more about the 'Chuck' shelving system here. 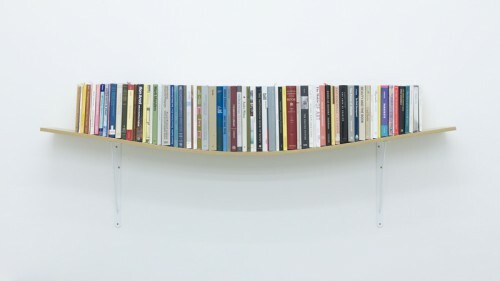 This made me think about some other fun/impractical/unusual bookshelves I have come across (including this awesome one). 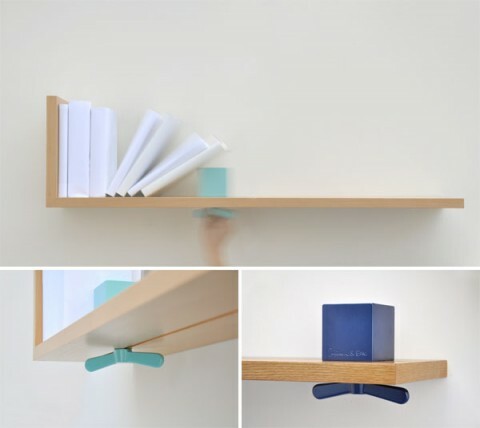 Would you put any of these in your house? 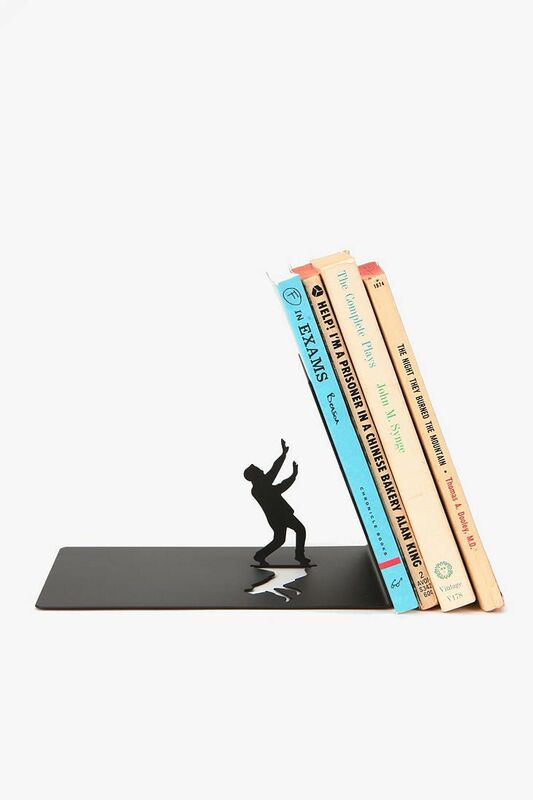 And while this technically doesn't qualify as a book shelf, The End Bookend from Urban Outfitters was too good to pass up. 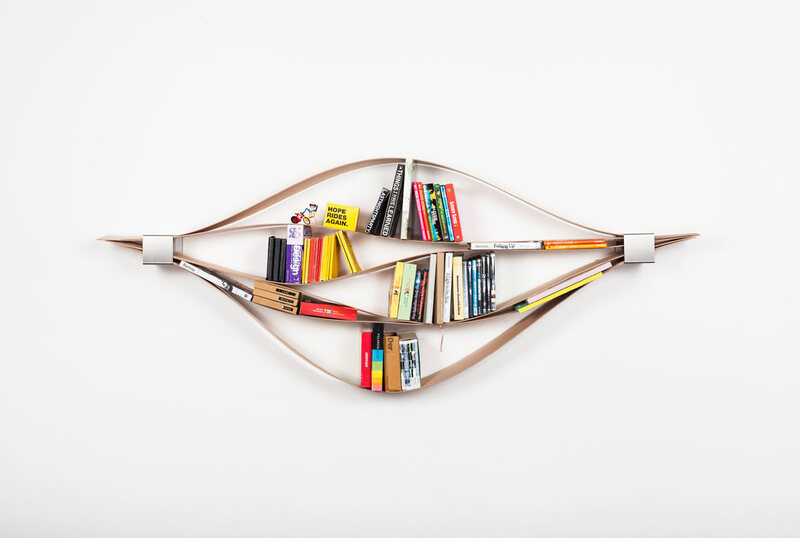 Hilarious, right? 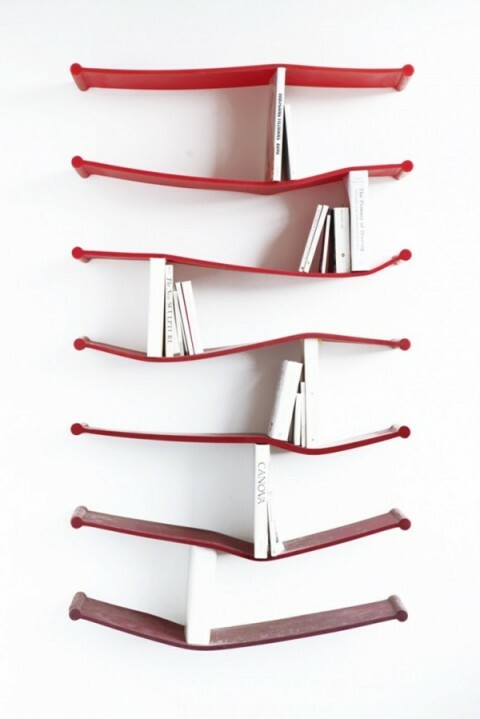 Which shelving unit is your favorite?